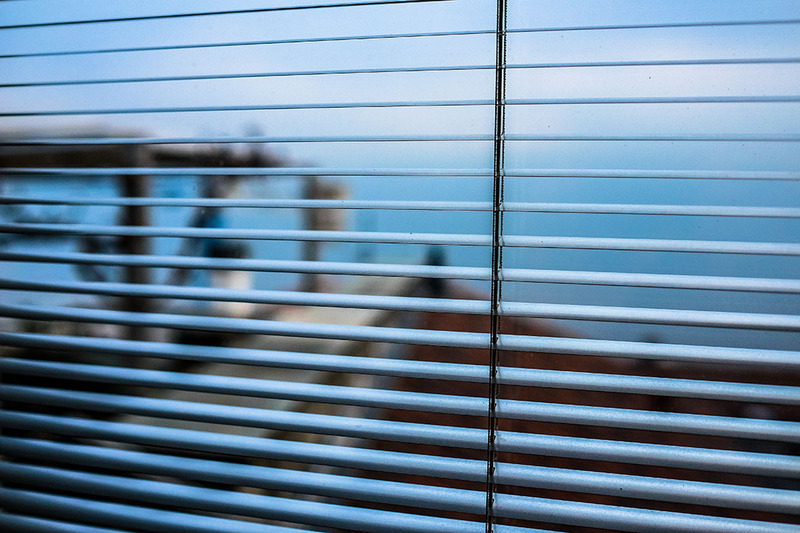 Aluminum blinds are mostly used in commercial spaces due to their durable appeal. 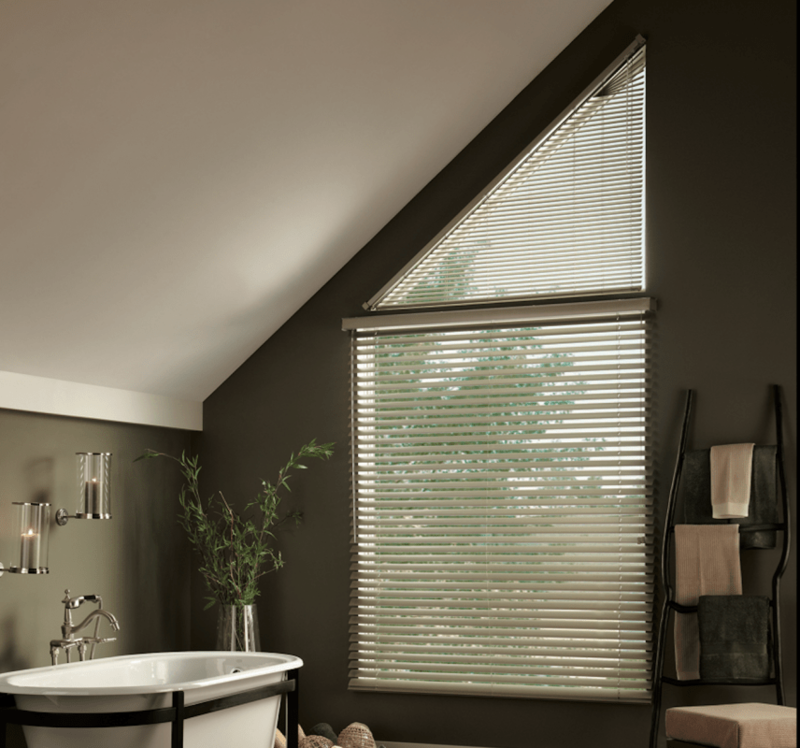 They are usually available in the style of horizontal blinds that can be raised or lowered easily. 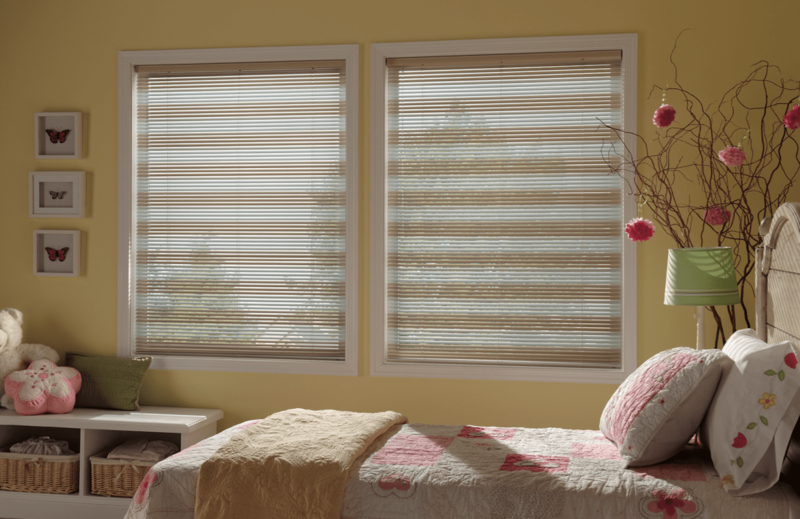 Though, some aluminum blinds are available in vertical styling as well. Since they are made of high-grade and lightweight aluminum, they can last for years without losing their charm.